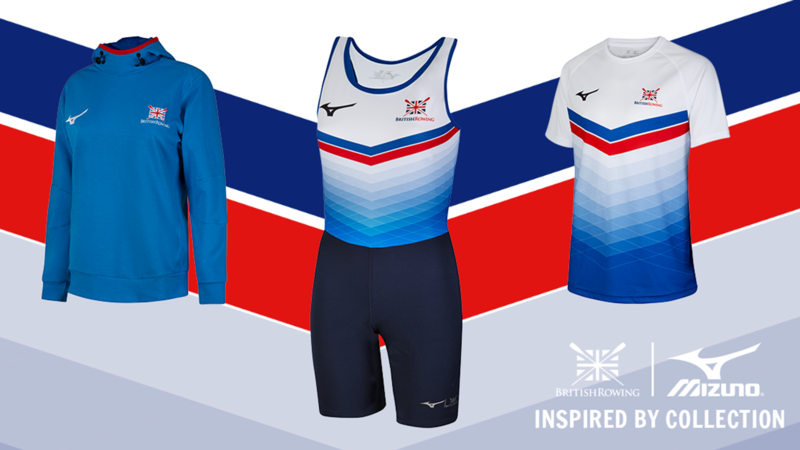 Are you ready to indoor row for Great Britain? The 2017 World Games will be the first international multi-sport event to ever include indoor rowing. 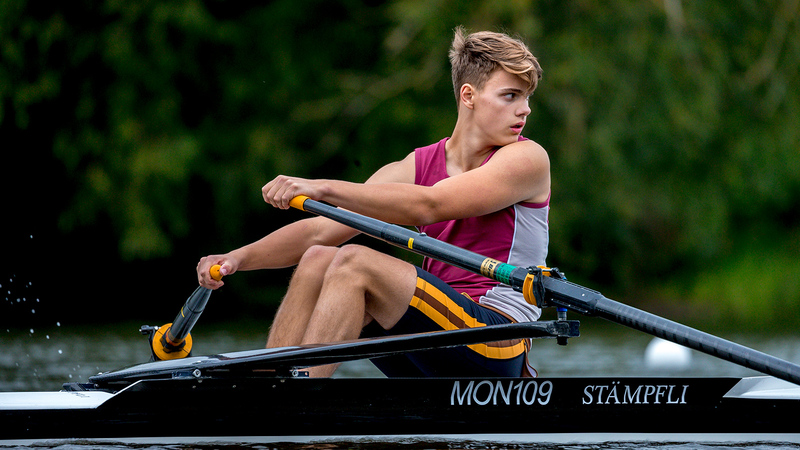 Whatever your rowing background, if you have what it takes to represent Great Britain in either the 2000m or 500m events we want to hear from you! Indoor rowing makes its major games debut in 2017 as it joins the programme at the World Games in Poland, and we are looking to send a strong Great Britain team to challenge for the inaugural medals. The 2017 World Games will be held in Wroclaw in July 2017, with the indoor rowing taking place on 26-27 July 2017. This will be the 10th edition of the event, which includes 180 medal events across 25 sports and 4,500 athletes and officials from more than 100 countries. 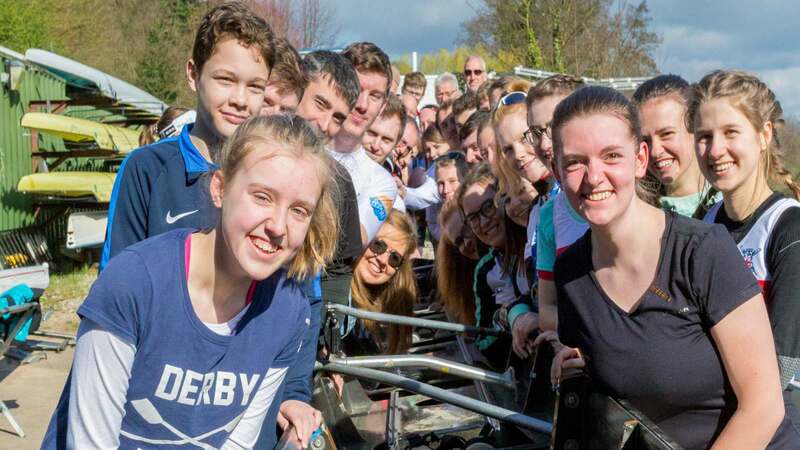 More than 100 athletes from around the world will qualify for the indoor rowing events and the maximum quota for all national federations, including British Rowing, is just four athletes. This includes two men (1 x 2000m and 1 x 500m) and two women (1 x 2000m and 1 x 500m). The selected 2000m athletes can compete in either the open or lightweight categories. All participants in the 2000m and 500m events shall also be eligible to complete in the mixed relay event. 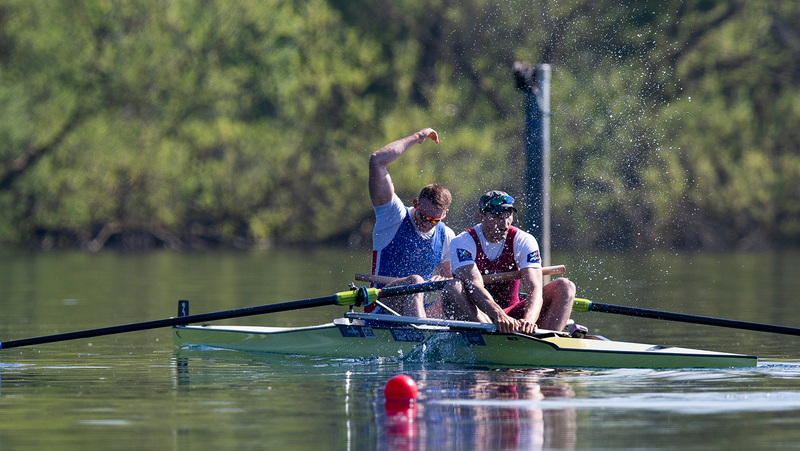 World Rowing announced the official qualification process for the World Games in September 2016, full details of which can be found on the World Rowing website. In accordance with the World Rowing qualification system, the British Rowing Indoor Championships (BRIC), which will take place on 10 December at the Lee Valley VeloPark, will act as an official GB Rowing Team qualification event for the World Games. Leading times from the Scotland Indoor Rowing Championships on Saturday 29 October 2016 and the Welsh Indoor Rowing Championships on Saturday 26 November 2016 will also be considered. 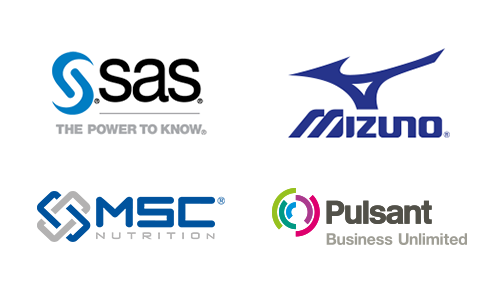 The leading athletes across these three events will be invited to a further British Rowing selection event in early February 2017 at which eligibility, compliance, and ongoing training and support requirements will all be assessed. British Rowing is then responsible for submitting the results of selected athletes via the Concept 2 ranking system by 26 February 2017. Further details of this qualification and selection process will be posted here as soon as they are available. If you think you have what it takes to represent Great Britain in either the 2000m or 500m events at the World Games, please confirm your event entry at the earliest opportunity. 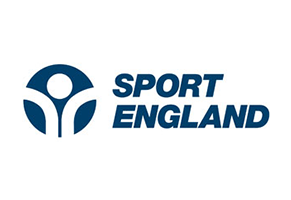 Other queries relating to the Qualification and Selection process should be sent to worldgames@britishrowing.org. 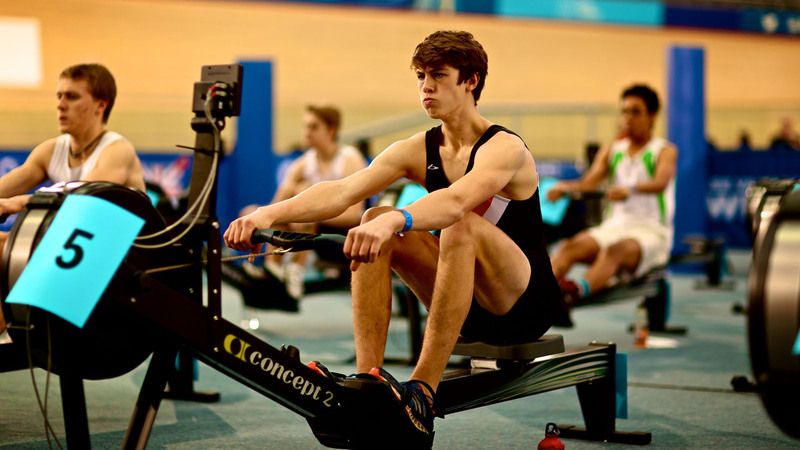 It’s not too late to enter the British Rowing Indoor Championships. Click here to go to the BRIC event entry page.